Help us support Project Namaste! Eurotrade Fair finds it important to be socially involved. That is why we regularly support small charities, where people we or one of our exhibitors know personally are involved and we know that every Euro is well spent. We hope that you will help us support the following charity! Bram & Rinnie are ambassador of Project Namaste. 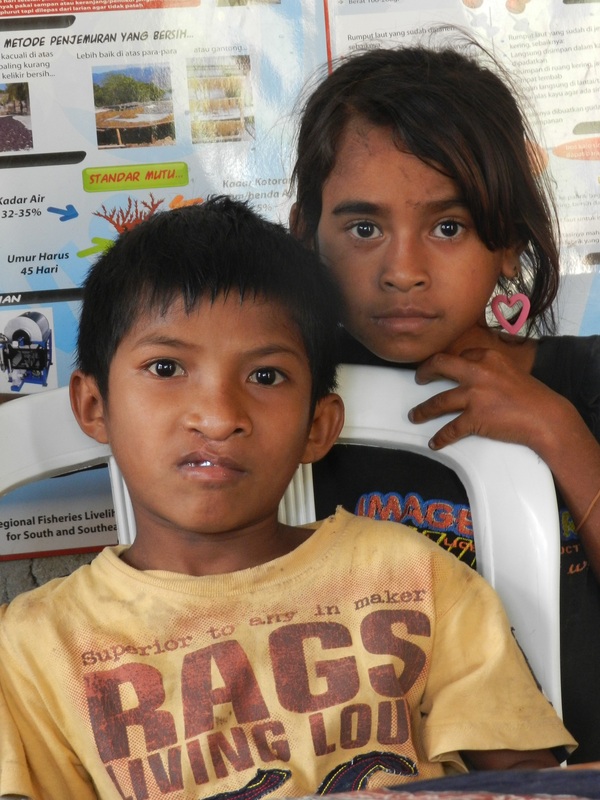 They raise money so Indonesian children can be operated on a cleft palate. 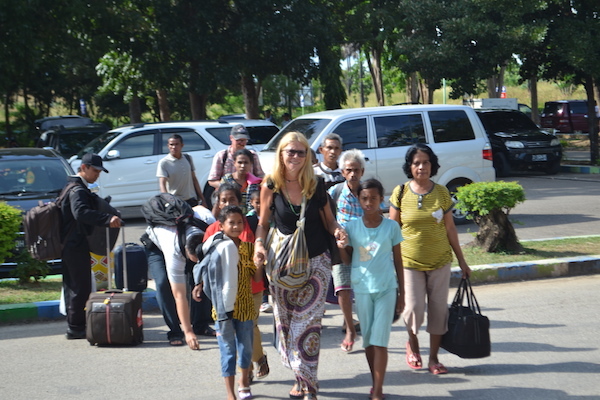 They make sure the children can travel from Bali to Bram & Rinnie’s ‘hospital’ where they are being helped. During the Eurotrade Fair we have collected €865,- for Project Namaste! You can still donate! With a donation, big or small, you can help the children in Indonesia and give them a future they deserve. You can transfer your donation to: NL80 RABO 03204 95 442. Name: A.de Groot, to the attention of: NAMASTE.